Jumbari Family Safaris is the latest venture from seasoned African travel experts, Ker & Downey® Africa. 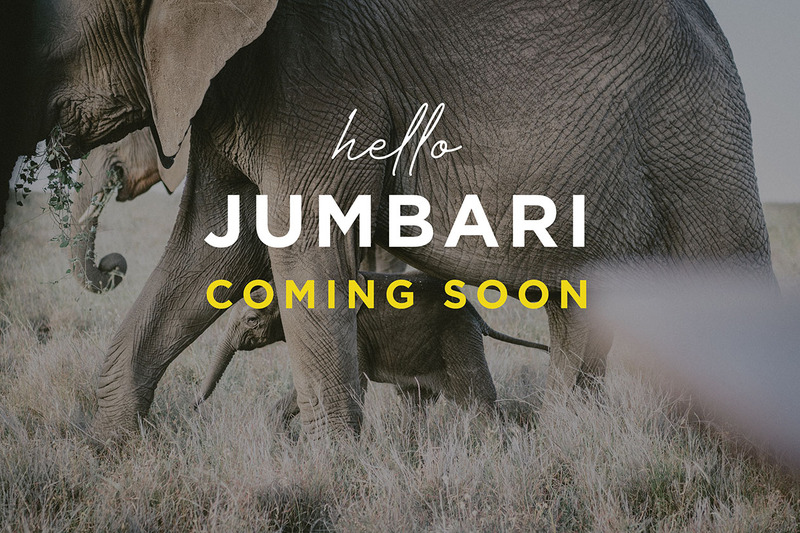 Set to service the family inbound travel industry, Jumbari strives to simplify the challenging process of booking a safari for the whole family. With over 49 years worth of expert travel advice, the Jumbari team, led by Managing Director Lisa Nel, strives to create exceptional African moments for families to ensure their trip is one they will never forget. The Jumbari team has researched, explored and selected world-class lodges and experiences that cater to each member of a family, from Junior Ranger Programs, private safari vehicles, exclusive trackers and guides to babysitting facilities and specialised childminders. Offering trips throughout Southern and East Africa, families can now enjoy hassle-free family safaris with seamless operations and experiences lined up from exhilarating safaris in South Africa to laidback days on the beaches of Mauritius. Oh wow! Thanks for this! 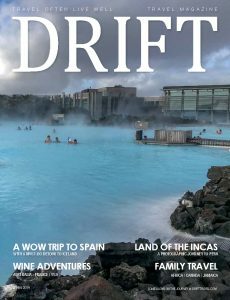 I’ve been looking into safaris that my family and I could enjoy and try. There’s a bunch I’ve come across and I’m still looking into more. I just want to find the right fit for my family. I think going with a tour operator instead of planning my own itinerary would be better and less stressful too. Can’t wait to get on a trip with my family!